My Beauty Exposed | Beautiful. Colorful. You. My Beauty Exposed – Beautiful. Colorful. You. Beauty can be an expensive problem, especially if you fail to take precautionary measures when shopping for cosmetic products. From hair conditioners, skin toners to bathing soaps and gels, today’s cosmetic world is a jack of all trades. For someone who has been using home remedies for hair care, putting money on a commercial product is often a big challenge. You will be debating upon many things, all of which look impressive. Take for example, someone shopping on online retail stores, it can be difficult making a distinction between competing hair removal devices. 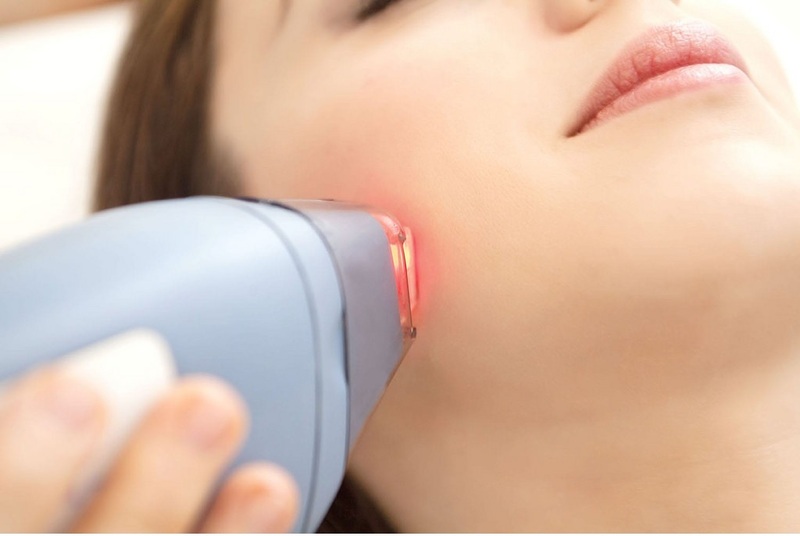 Thus, a question many often ask is what are the features to look for in a laser hair removal machine? Do they have side effects? How much should I spend? Usually, the questions are endless. This post walks through red flags to be ware of when buying hair care products, so take a look further for insights. Do you want flawless looking skin? Are you searching for the perfect foundation shade? Checkout our fabulous skin care and makeup line! What is Amino – Acid Thermal Treatment? It is a formaldehyde free, state of the art amino-acid infused Thermal Reconditioning System that goes beyond strength to strengthen, stretch and smooth, frizzy, naturally curl, multi textured, transitioning and chemically treated hair. This system provides style versatility, manageability, and longevity. Why should I get a steam hydration treatment? A woman’s hair is her crowning glory and here at Beauty Exposed we take that seriously which is why people drive across multiple states for our hair services. Our talented stylists only use the latest technology and are continuously furthering their education in all hair types to ensure that, when you walk out of our door, your hair has received the best treatment possible regardless of the texture or style. As Decatur’s premier hair salon, we use the highest quality products for our hair treatments. Our commitment to excellence is the reason why services such as our Hair Loss Solutions, Natural Hair, Precision cuts, Weave Techniques, and Brazilian virgin hair are so sought after. Weaves are wonderful for providing a fuller look that is easier to manage. It is also a great alternative for women who work out , live a busy lifestyle, need their natural hair to grow, or just want a different look. Due to the complex nature of weaving techniques, it is vital to find a professional stylist to properly care for your natural hair as well your weave. Here at Beauty Exposed we use 100% Virgin Human Hair for our variety of weave options including Sew-ins, Quick Weaves, Protective weaves, Braid-less Weaves and more. Our selection of virgin hair includes a match for every culture so that your weave will look completely natural. Don’t settle for anything less than the best, Make An Appointment Now! We don’t leave men out of the opportunity for perfect hair. Our stylists specialize in cuts, styles, and colors for both genders!